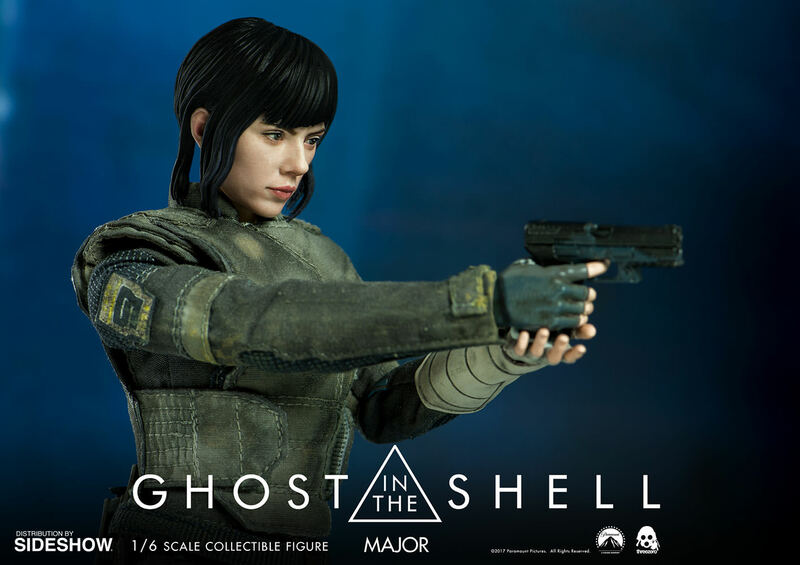 Sideshow and Threezero are proud to introduce the sixth scale Major collectible figure from Ghost in the Shell. 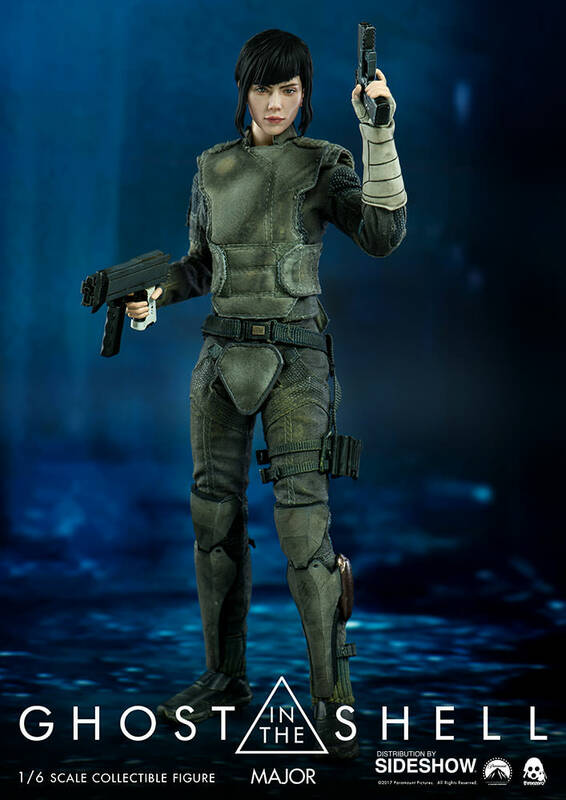 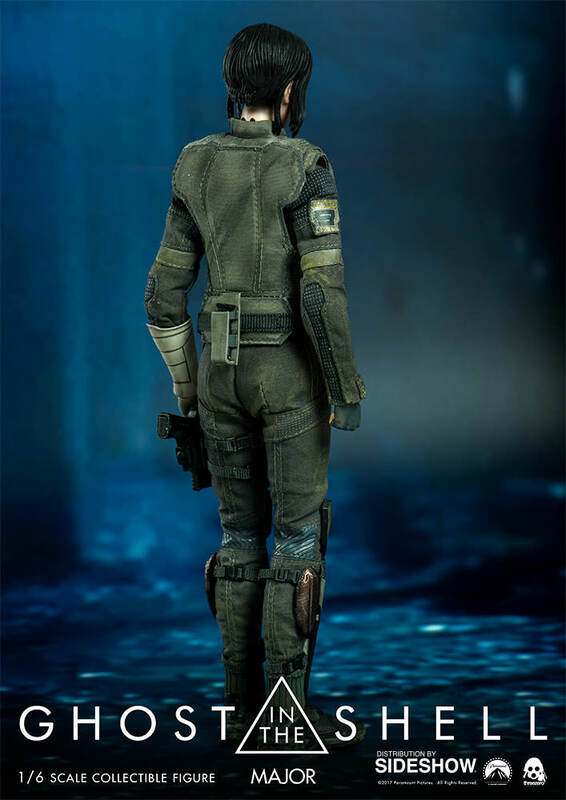 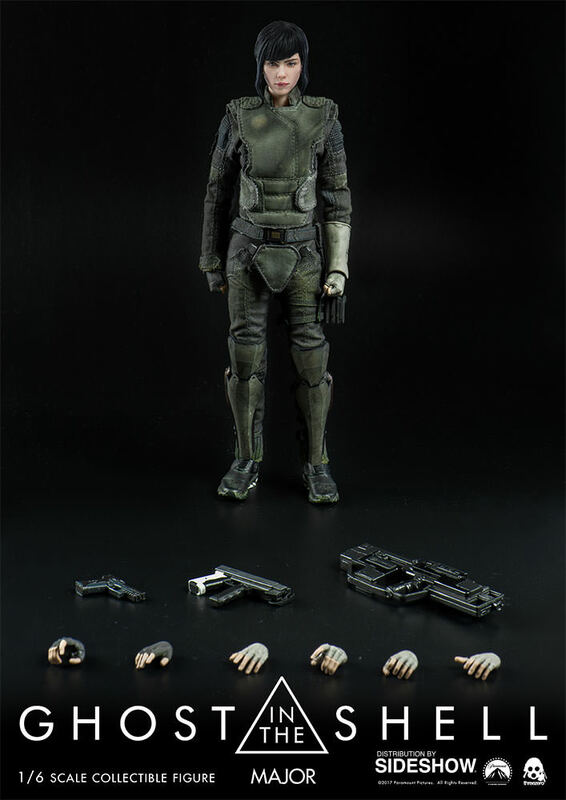 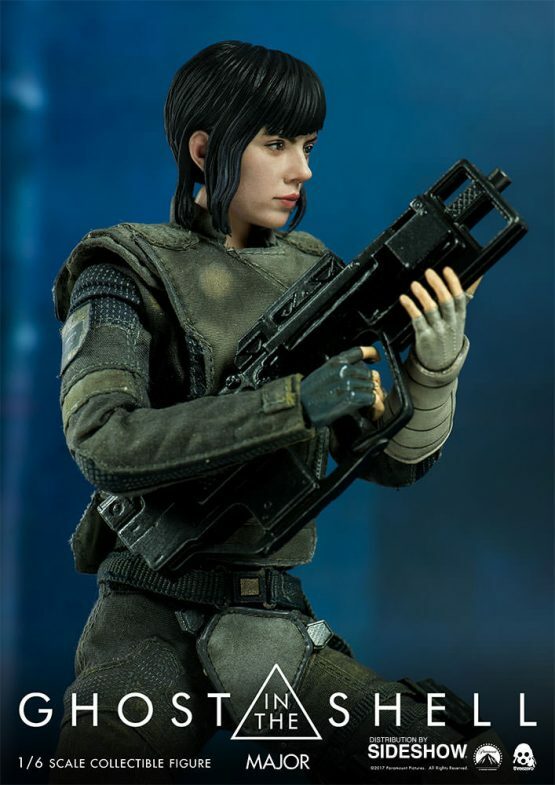 Standing 10.5″ tall, this 1/6th scale figure features a realistic likeness to Scarlett Johannson, tailored clothing, a sub machine gun and more. 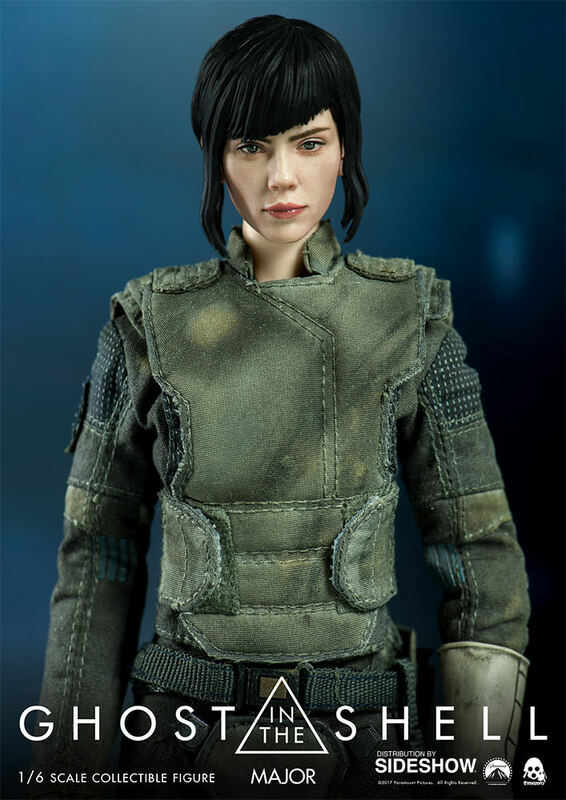 Don’t miss your chance to add the Major to your Ghost in the Shell collection!